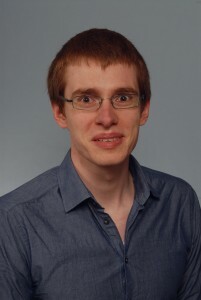 Michael Deiml is responsible for management and system engineering for the whole experiment, including interface to the Eurolaunch team. 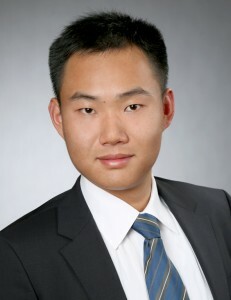 Furthermore, he is responsible for the thermal design and analysis of the instrument. 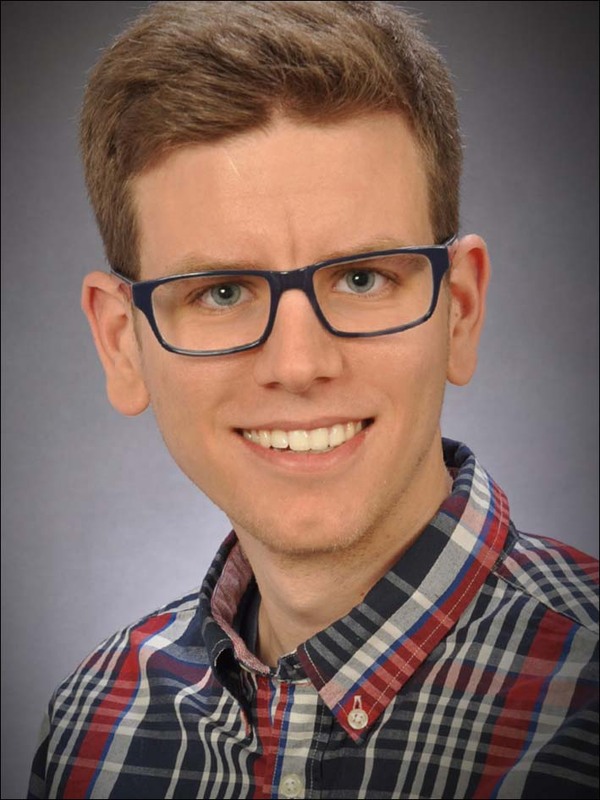 Florian Loosen is researching specialized and innovative optical lens systems in his PhD. 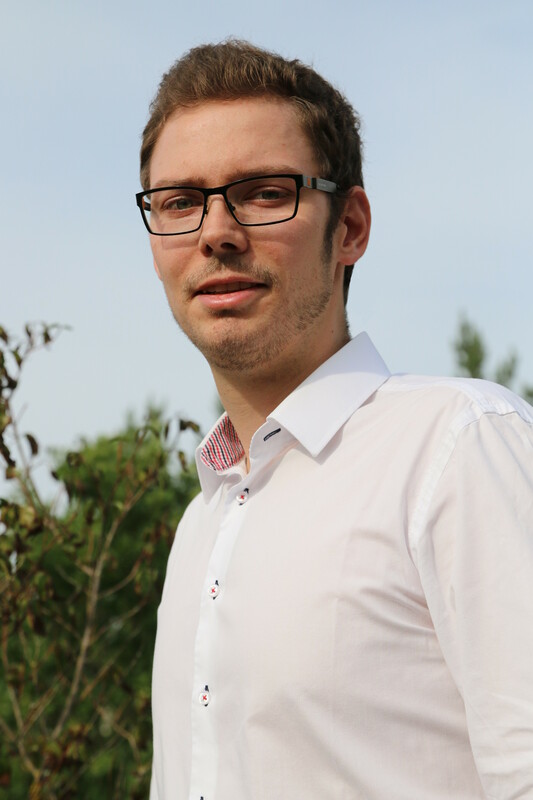 In the REXUS project, he focuses on the development of the optical system and its assembly, including fore optics and detector optics. Rui Song is responsible for the science behind the experiment. He is developing a tomographic retrieval routine used to derive temperature data. The tool requires the position and attitude of the instrument, and instrument parameters to derive temperature from the observed radiation. 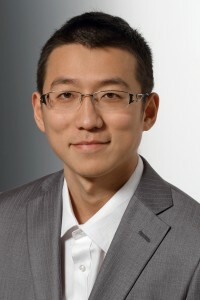 Jilin Liu is responsible for the detector and the processing of the detector images, including the communication interface to the rocket and detector calibration. 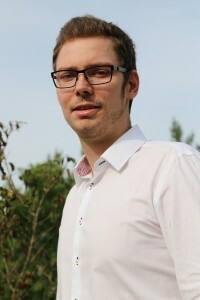 Denis Fröhlich is responsible for the electronic design including the VIS camera and the interface to the rocket. 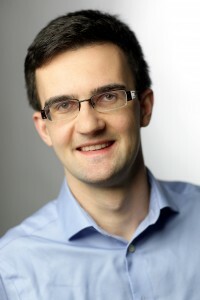 Friedrich Wagner is responsible for the Spatial Heterodyne Spectrometer (SHS), including its development, assembly and testing. 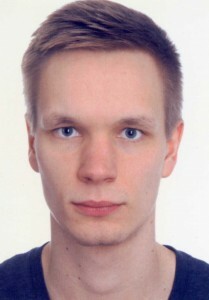 Oliver Wroblowski is responsible for developing the communication protocol between experiment, rocket and ground support. In addition, he develops the ground support equipment, which is required for final assembly, integration and test, as well as the electrical interface to the experiment. 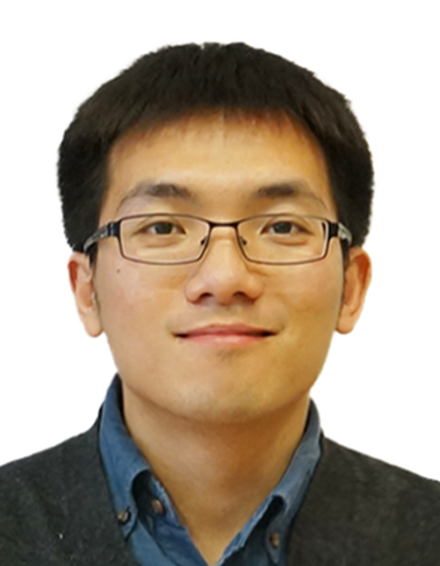 Liming Wang is responsible for calibration of the whole system, including flat-fielding, phase correction of the SHS and relative calibration of the whole instrument. 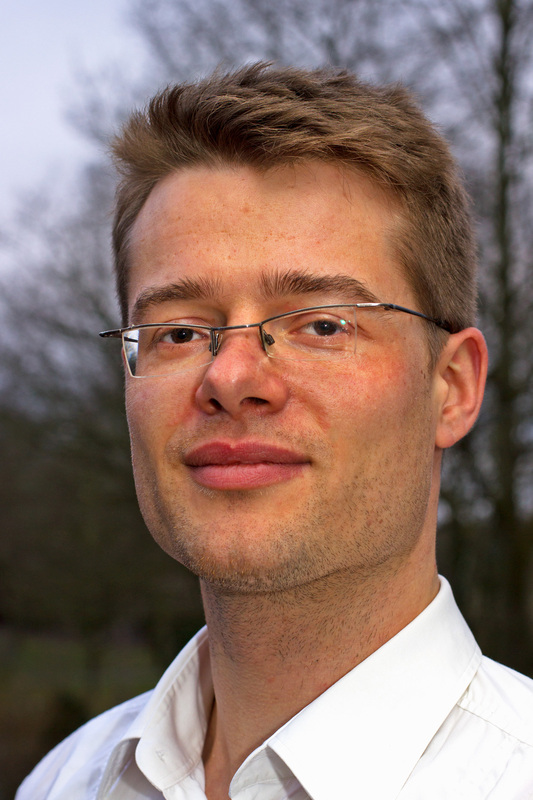 Björn Rottland is responsible for the mechanics, including opto-mechanical mounting, and the structural interface of the instrument to the rocket. 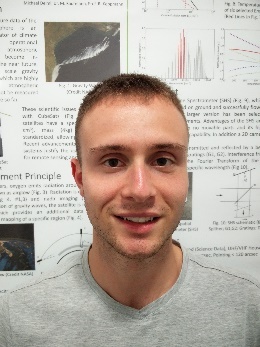 Mihai Nica is an exchange student from Concordia University, Canada, and is part of the REXUS team for three months through a DAAD Rise scholarship. He supports the team in the mechanical and thermal analysis. 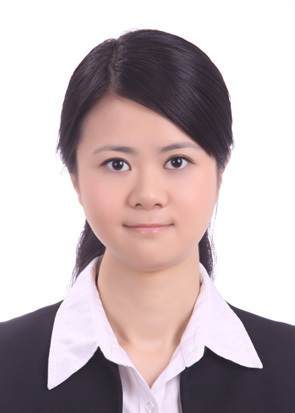 Qiuyu Chen is responsible for organizing and managing all outreach activities related to the project.